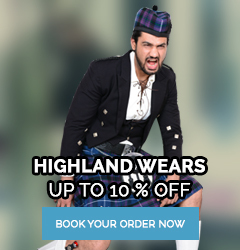 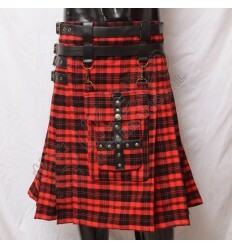 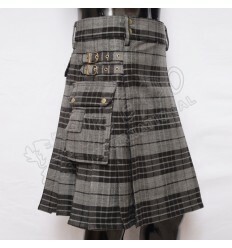 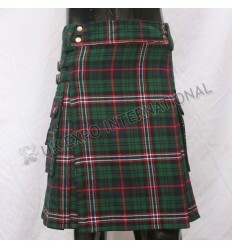 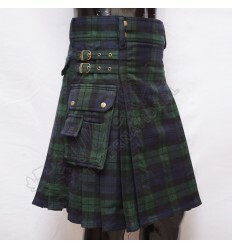 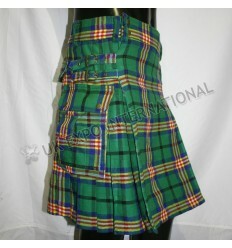 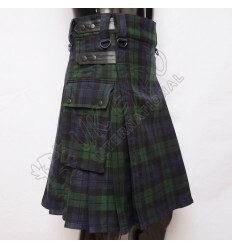 Black Watch Tartan Utility Kilt4 Straps closing 2 Sides Pockets,and adjustable Strap with Snaps left and right Side . 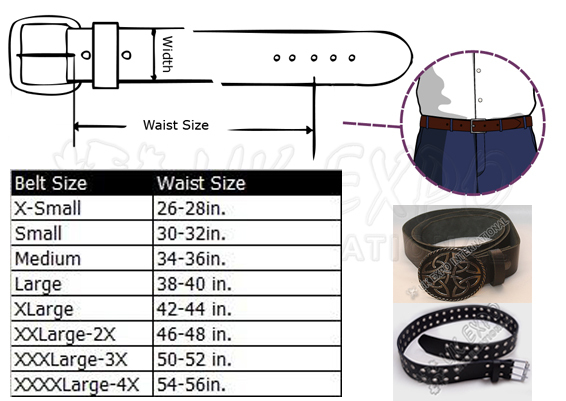 Key chain Hooks left side. 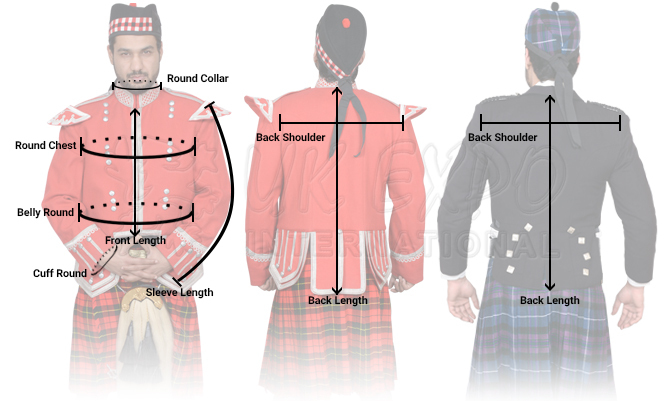 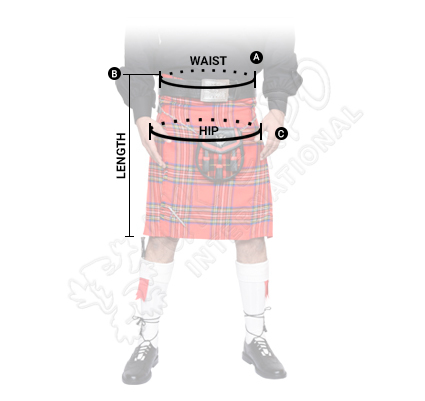 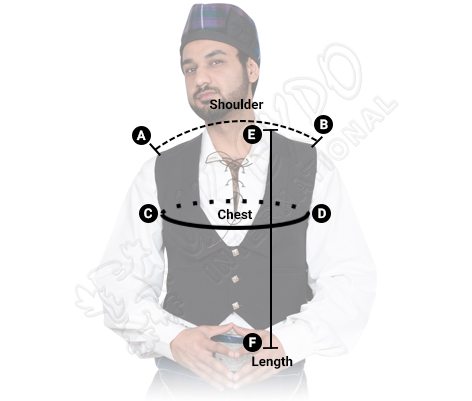 Scottish National Tartan Utility kilts, Brass material 2 Straps and Buckle Closing with 2 Span on Belt Line, One Snap inner side of Front Apron, 2 Side Pockets with full function. 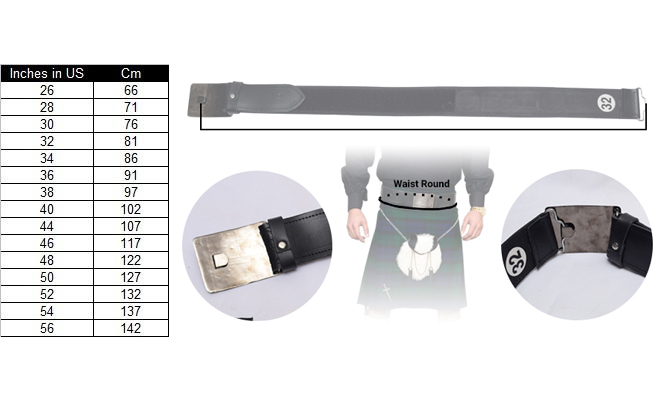 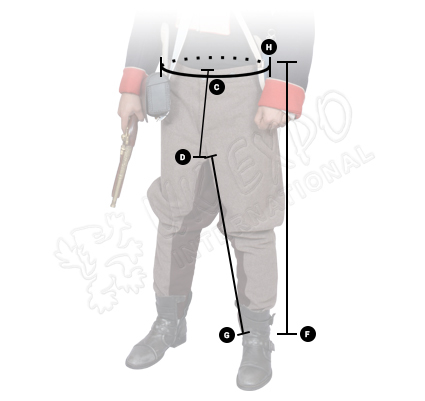 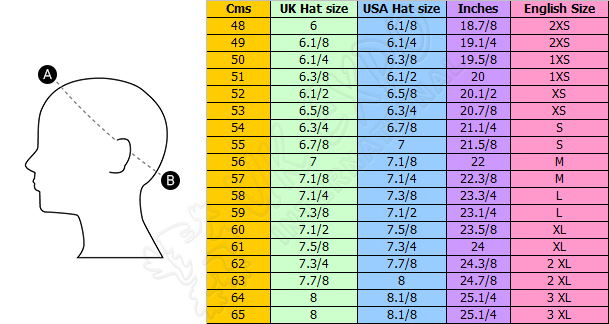 Commonwealth Games Tarta Utility kilts, Brass material 2 Staps and Buckle Closing with 2 Span on Belt Line, One Snap inner side of Front Apron, 2 Side Pockets with full function.